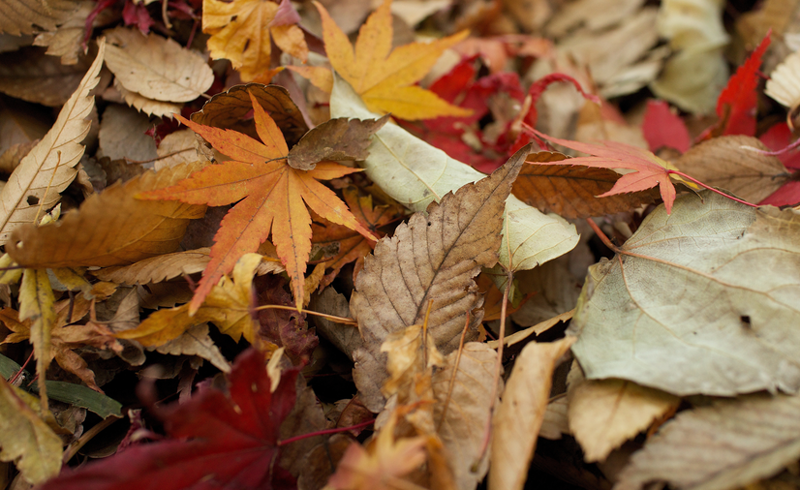 Remove the last evidence of fall by cleaning up fallen leaves, but do this carefully so you don’t disturb any tender new roots that might be emerging through the soil. If you have a compost bin, add these leaves to it for an added nutrient boost. 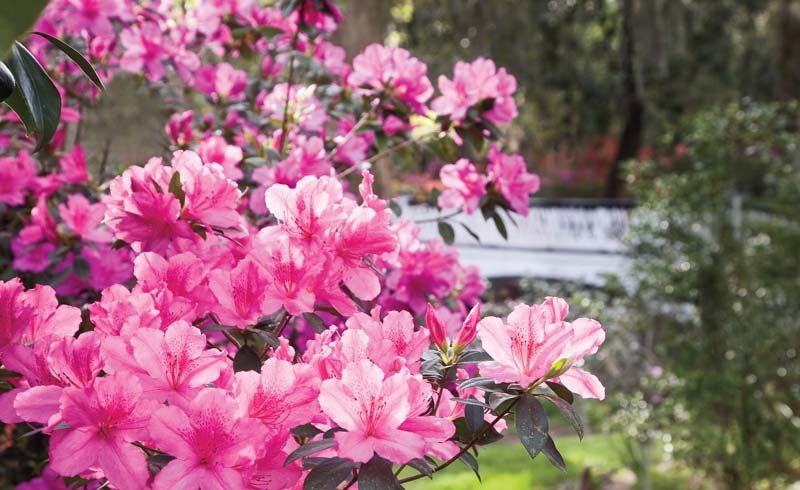 Certain plants like roses, berries, and clematis appreciate this springtime pampering. 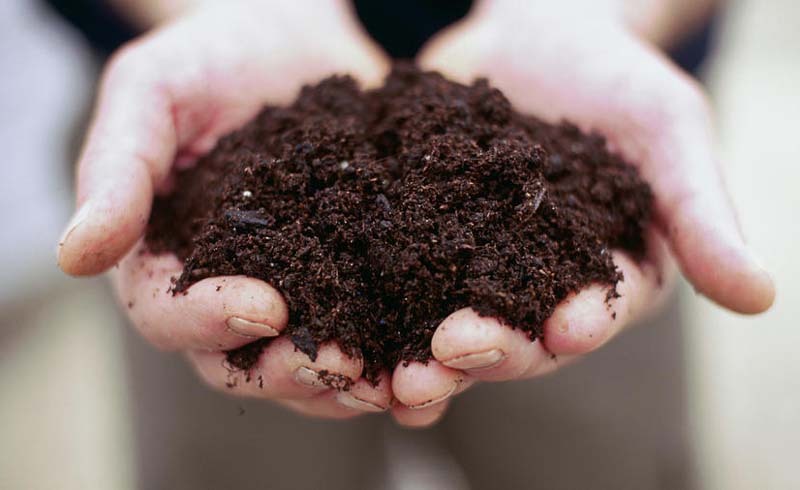 Apply 2-3 inches of organic compost around the base of the plants but don’t let it touch the stems or trunks to avoid excess moisture and rotting. Now is the time to plant summer bulbs like dahlias and gladiolas. Get them off to a strong start by adding a targeted bulb fertilizer at the time of planting. 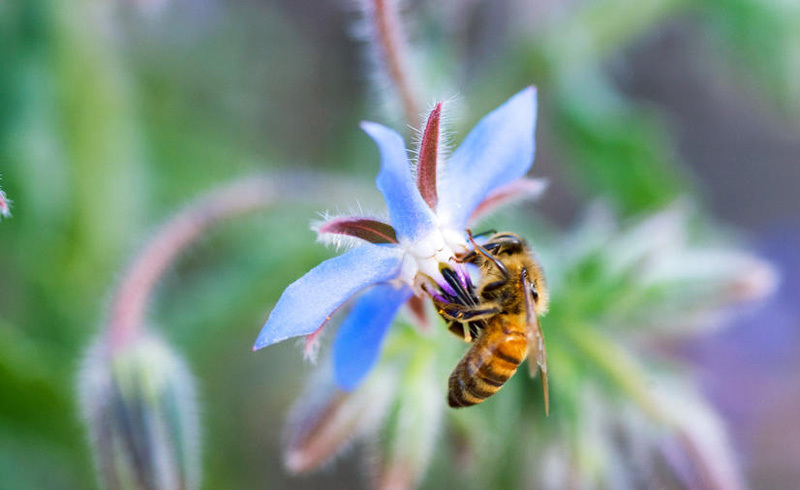 Also consider adding companion plants to your existing beds like yarrow, borage, and lavender to welcome beneficial insects into the garden. 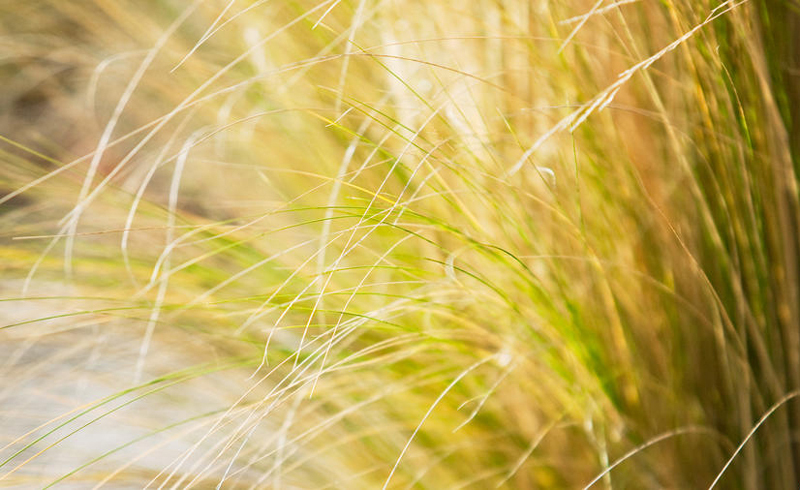 If you haven’t already, finally cut and snip your ornamental grasses with shears or clippers to give them a tidy appearance before the new growth emerges. For many larger grasses, here’s a helpful hack: Gather the grass stems and tie them with a bungee cord before cutting to make clean-up easier and less messy. Once fruit trees start leafing out, it’s a good time to prune because you can see and remove the branches that became damaged or diseased or didn’t survive winter. 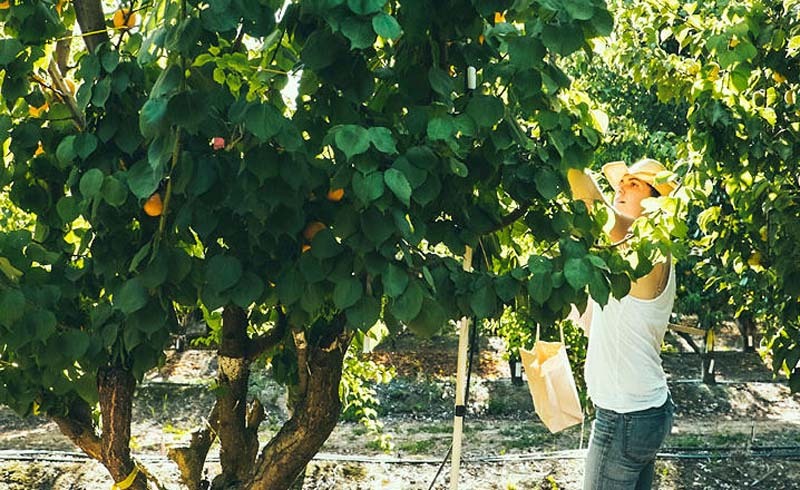 Springtime pruning is also beneficial for managing large fruit trees that need compacting or for evergreen trees, like lemons, that got frost damage or need aesthetic shaping. Prune freeze-damaged stems if you waited, and also prune for shape and to control size. 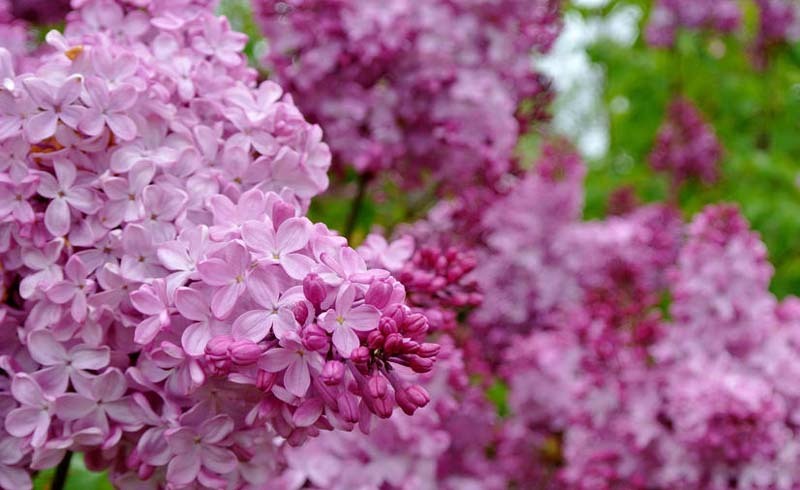 However, hold off on pruning spring-blooming plants like Spiraea or lilac until after they flower to avoid cutting off flower buds. 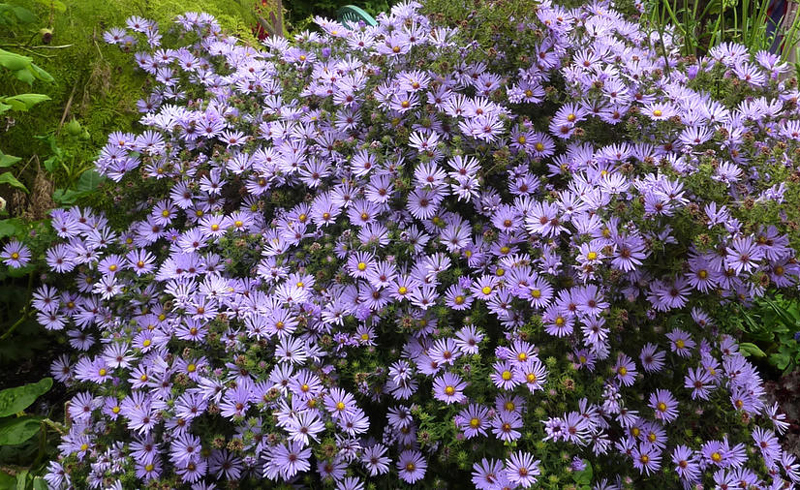 Because some plants have trouble standing up straight on their own as they grow taller, insert sturdy stakes into the ground around notoriously weak-stemmed plants like sedum ‘Autumn Joy’, peonies, and aster to prevent later floppiness. 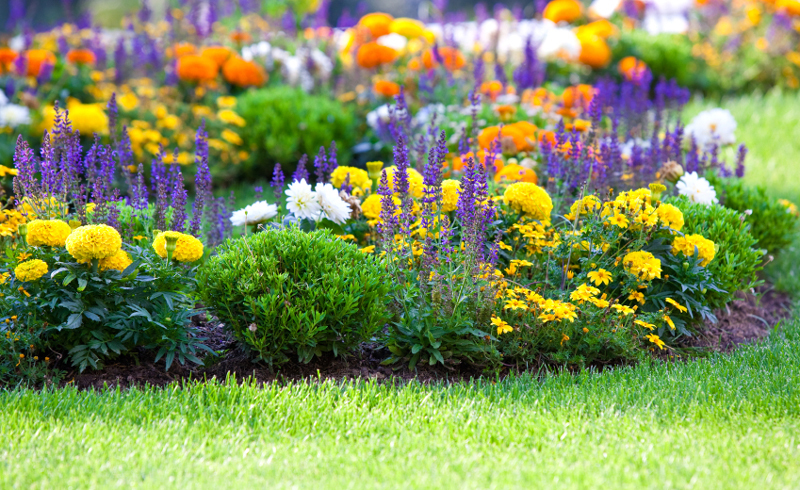 The best time to divide summer-flowering perennials is the spring. This process helps control unwanted spread and promote health and vigor. 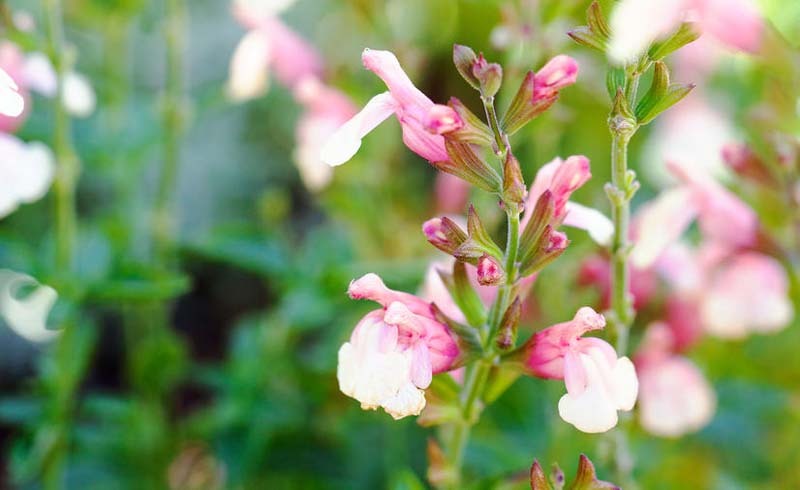 Additionally, it’s smart if you want to propagate more plants. 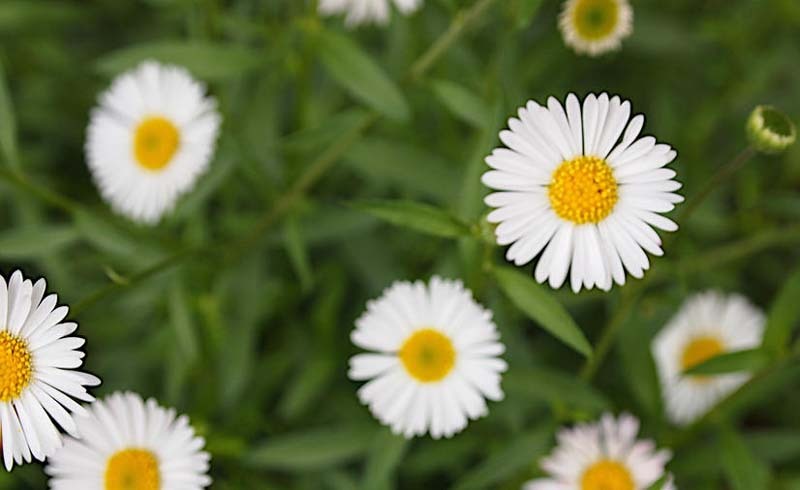 The best plants to divide now are: lady’s mantel, bergenia, red hot poker, and shasta daisy. Wake up the garden with the food it loves. Try E.B. Stone Sure Start fertilizer for new plantings to help establish them quickly, and E.B. Stone Organics All Purpose for existing plantings. 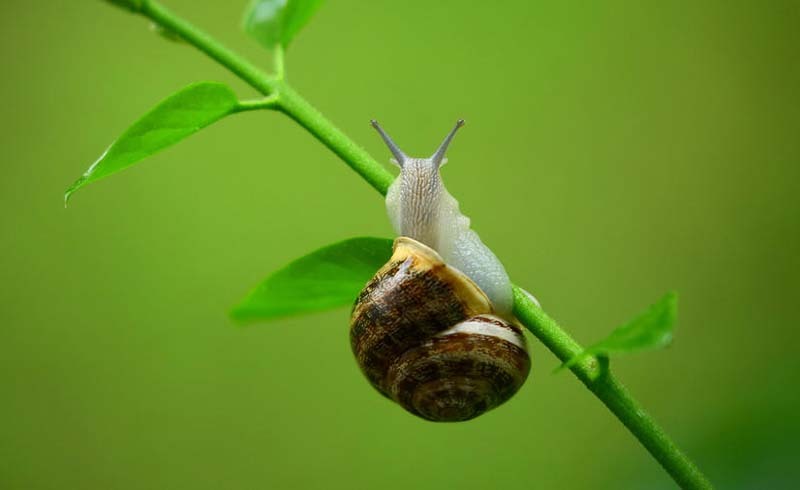 Snails and slugs are starting to make their devious appearance in the garden come spring, so apply non-toxic Sluggo around vulnerable plants to help keep the invaders from multiplying and destroying tender new growth. In general, slugs and snails like soft, succulent leaves, so consider choosing more plants with leathery, stiff, or aromatic leaves.